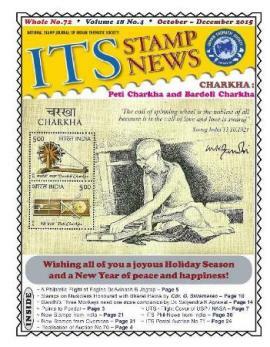 72nd issue of "ITS Stamp News"
A new issue of quarterly magazine "ITS Stamp News" (Issue no.72 October-December 2015) is ready now and will be dispatched to its regular subscribers within next 2-3 days. With this issue we have completed eighteen years of its publication, perhaps it’s a longest period to print any magazine in India, regularly without any break and combined issue – and it is only possible with support from all of you only. 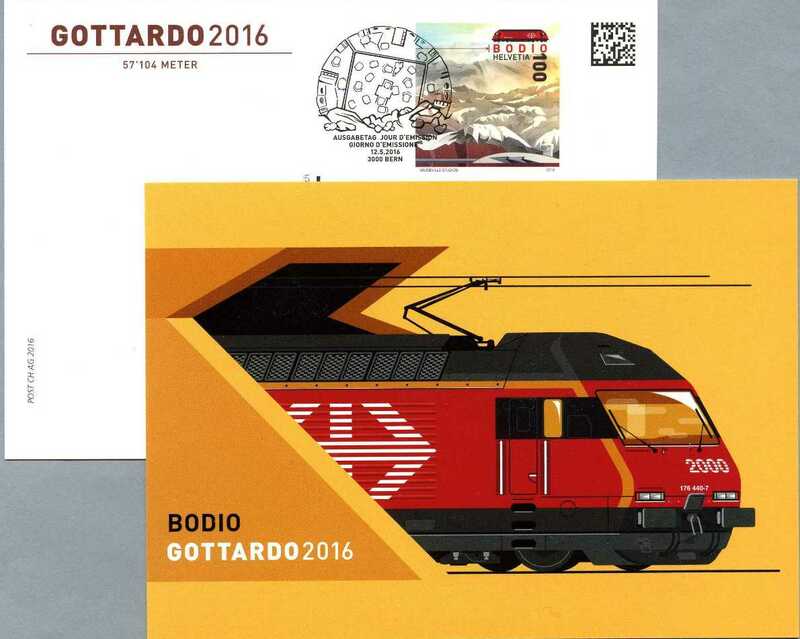 Articles for next issues are always welcome – send your write-up along with 5-6 illustrations. Abstract from "Points to Ponder"
In this modern age, so many postal authorities of different countries are issuing unique and first of its kind stamps, like transparent stamps, lenticular stamps, embroidery stamps,stamps on pure wood etc… and postal department of India experimented another unique first of its kind with new release on 3rd May for “100 Years of Indian Cinema”.This large series of fifty stamps issued on 3rd May, in grand function by ministers but stamps are not available for public. 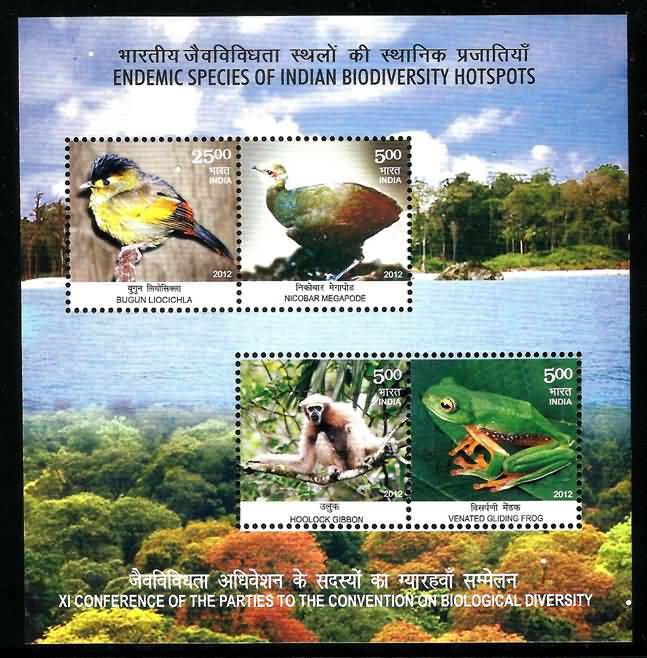 Earlier the department often organised philatelic exhibitions at different level just for the sake of their records and updating their departmental files but now we hope to see new stamp releases in the same manner. What is the motive of such release and what theofficials want to prove by such actions? 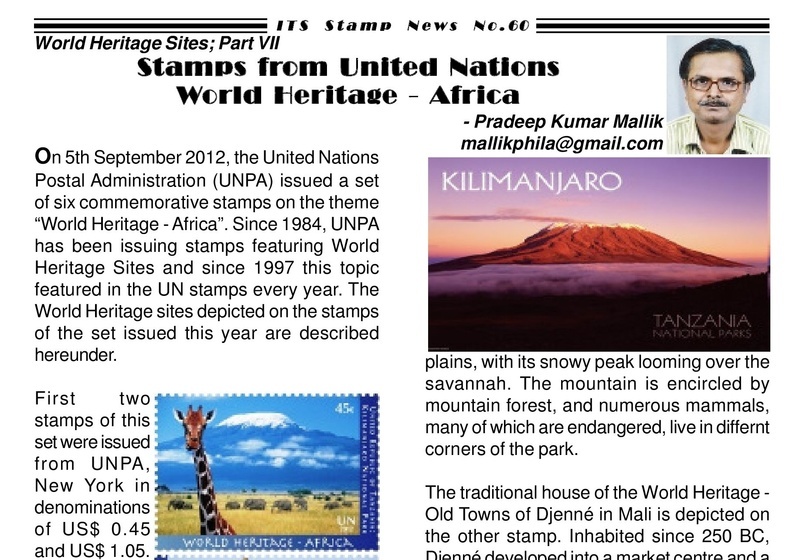 Latest issue of "ITS Stamp News"
New issue no.59 - September-2012 of "ITS Stamp News", has been released and first lot despatched today to some of its subscribers.